As is all too often the case in the call center industry, the employees at issue in this case alleged that they were not paid for all the time they were required to perform work on behalf of the employer. Specifically, the employees alleged that they were required to arrive at work before the scheduled start time for their shift. 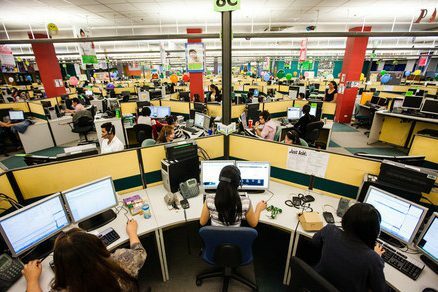 The call center workers alleged that this caused them to perform uncompensated work virtually every day they worked for the defendant. Lear Werts was able to negotiate a successful classwide settlement on behalf of all of the employees who joined in this case. If you have worked in a call center environment where you are required to perform work on behalf of the employer either before or after you are allowed to clock in to the timekeeping system, you likely have a claim. Please contact our office to discuss such a situation with one of our attorneys.